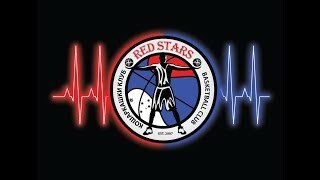 Red Stars Basketball Club - Terms & Cond. for Players Reg. I in consideration of my being accepted as a member Red Stars Basketball Club, I do so entirely at my own risk and I agree that I will not make any claim against the Red Stars Basketball Club coaches for or in respect in death of any loss or injury to property or person (including injury resulting in death) which I may suffer during the course of or in consequence of any activity, sporting event or competition and I hereby bind myself to indemnity the said bodies and persons and each of them against any claim which may be made against them or any them by any person arising out of any act or default on my part during such activity sporting event or competition. 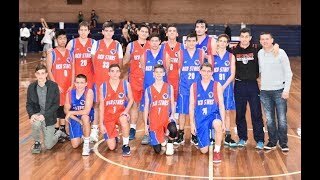 Red Stars Basketball Club players while wearing Red Stars uniform need to represent their club in sportsman-like manner, this needs to be followed on the trainings as well as competition games. If any player doesn't follow this rule, managers and coaches of the club have the authority to inform the players and the parents about the bad conduct. 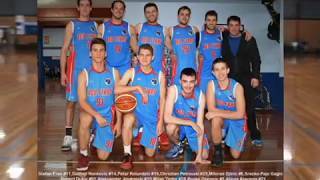 I give permission to Red Stars Basketball Club to use players pictures taken while the players are wearing club's uniform to be used on clubs website and everything else relating to the club.